CLEARANCE Product. Item will not be re-stocked when current inventory is sold. 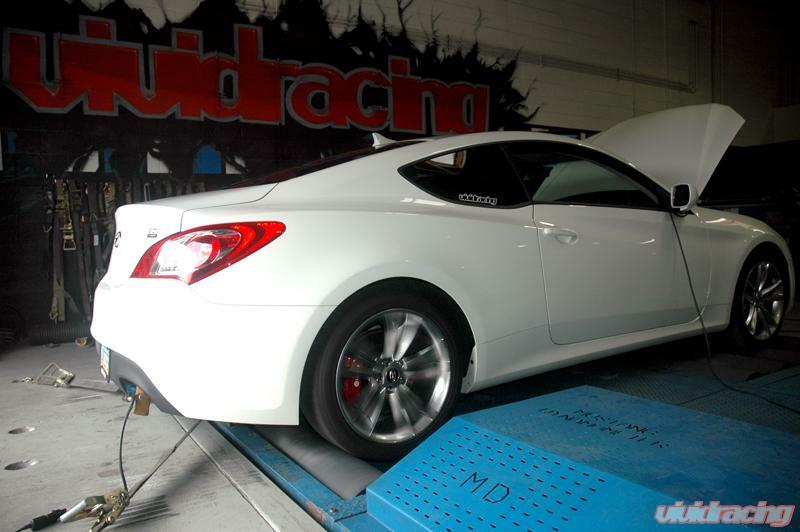 One of the most anticipated cars to hit the tuner market in a while is the Hyundai Genesis vehicles. 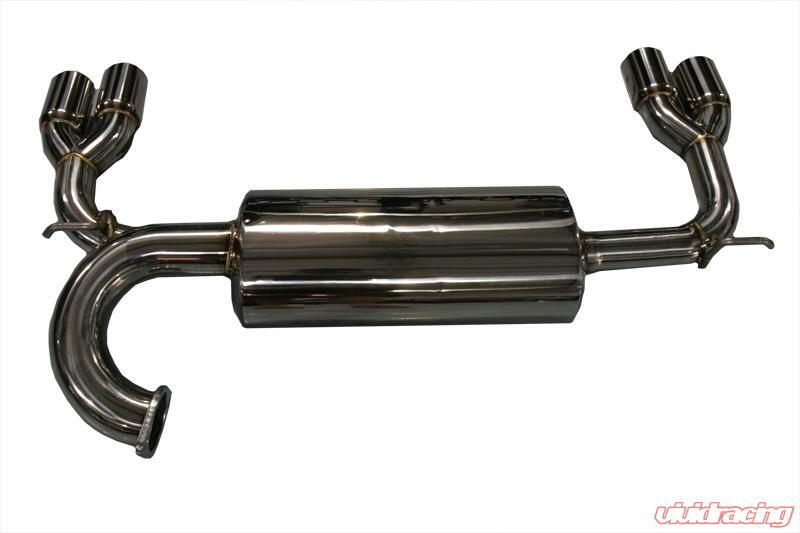 Agency Power has taken its experience with developing new exhausts to this new platform. This quad tip, dual exhaust features 3", 304 stainless steal piping, tig welded mandrel bends and polished finish. The design utilizes factory mounts to ensure easy installation. 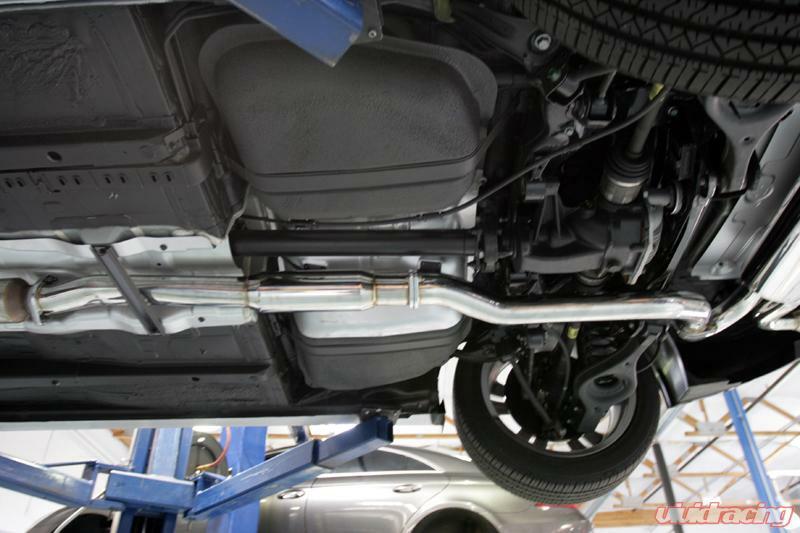 With all of the Agency power exhausts, quality, durability and performance are the standards. 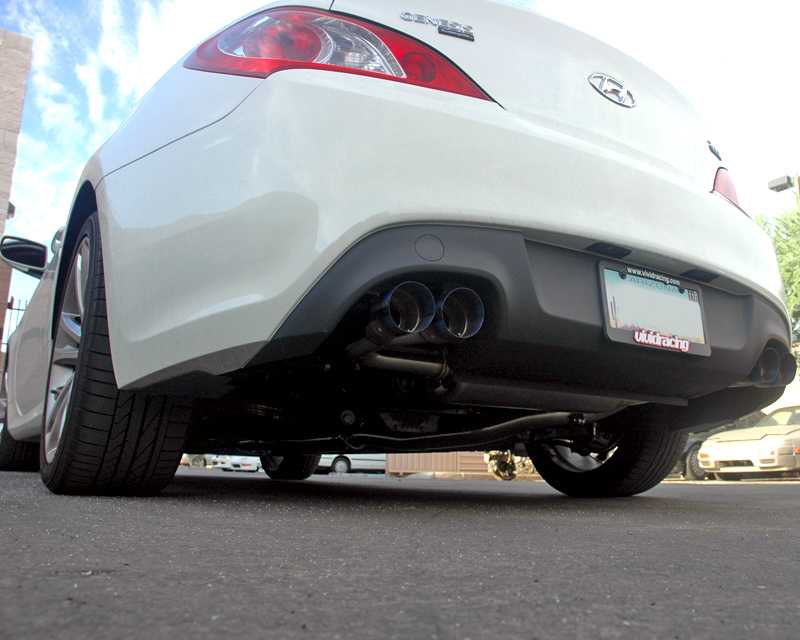 The Agency Power catback exhaust with resonator consists of 3" midpipe from the cat and is finished with a twin tip dual exhaust. This exhaust is perfect for the Genesis 2. 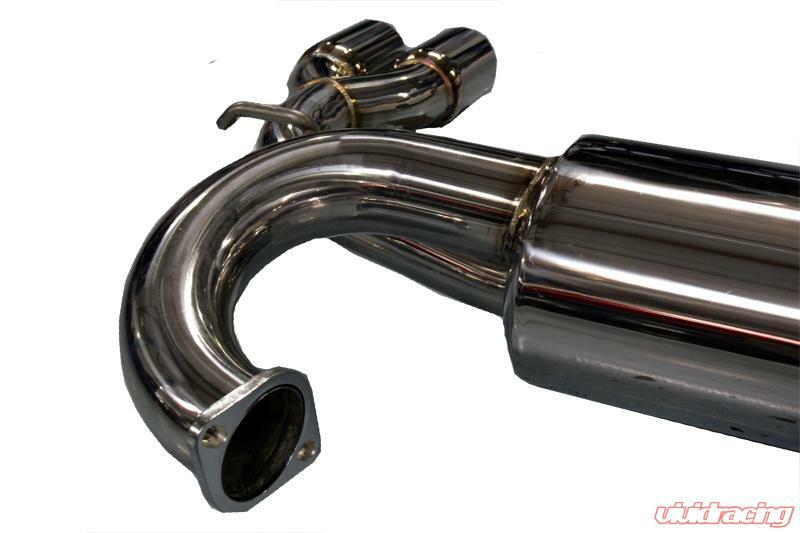 0 Turbo, allowing more airflow gives this car a boost in performance and an improved sound. Please select either the standard Stainless tip or the more aesthetic titanium tips below.